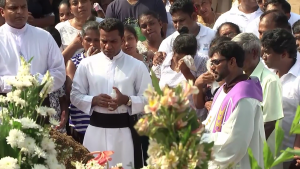 Our return to Sri Lanka’s killing fields coincides with the President announcing that there will be no “international component” in any “investigation” of the civil war or the alleged war crimes. 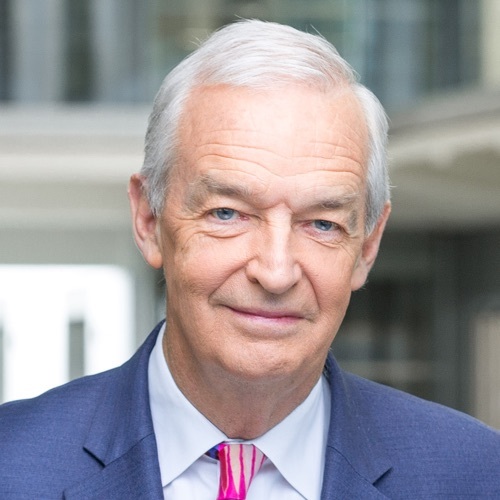 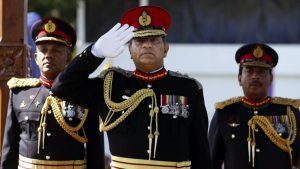 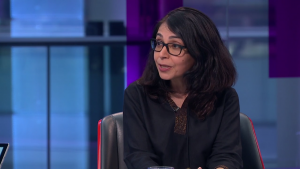 After years of Sri Lankan government denials, Channel 4’s evidence of war crimes and extra-judicial killings in Sri Lanka’s civil war is vindicated by a leaked government report, writes Callum Macrae. 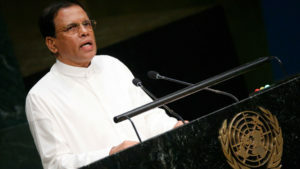 The United Nations Human Rights Council passed a historic resolution over allegations of ongoing human rights abuses in Sri Lanka. 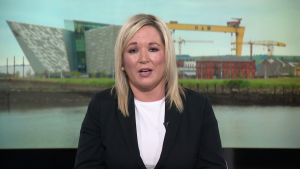 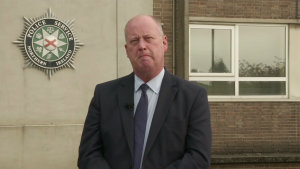 But as Callum Macrae reports, it has received mixed reactions. 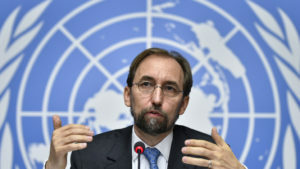 A United Nations report finds evidence of abuses by both Sri Lankan government forces and Tamil Tiger rebels at the end of the country’s civil war, and calls for a special court to be set up there. 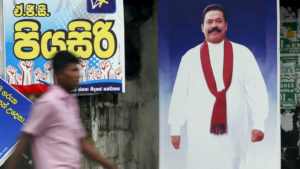 Sri Lanka elections: Rajapaksa’s return? 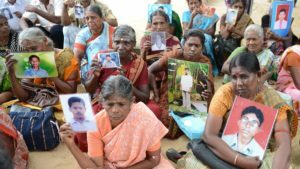 Sri Lankans finish voting to elect a new parliament in what could herald a comeback for ex-president Mahinda Rajapaksa, a man accused of overseeing war crimes at the end of the country’s civil war. 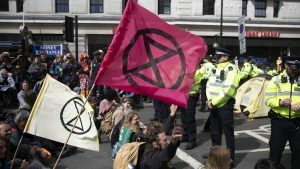 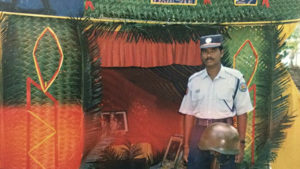 A Sri Lankan Tamil asylum seeker who claims to have suffered extensive torture before escaping to the UK has won a last minute reprieve just hours before he was due to be forcibly deported. 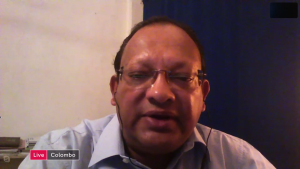 Is Sri Lanka changing under President Sirisena? 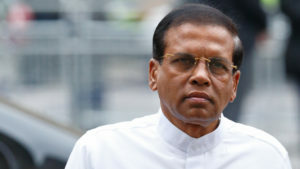 David Cameron praises the “open and progressive stance” taken by new Sri Lankan President Maithripala Sirisena as the pair meet in the UK – but how is Sri Lanka changing? 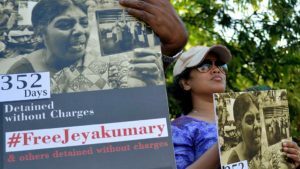 Sri Lanka’s new president fails to free Tamil campaigner Balendran Jeyakumary despite a heartfelt appeal from her family. 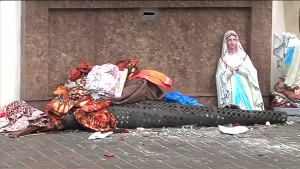 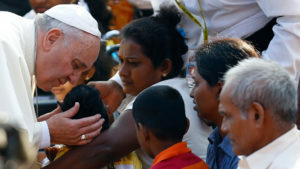 Pope Francis visits a former war zone in northern Sri Lanka, preaching forgiveness at a Catholic shrine that was shelled during the country’s long ethnic conflict. 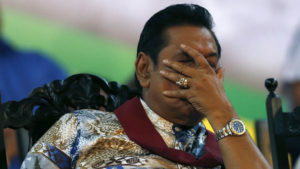 Sri Lanka’s Mahinda Rajapaksa, a man accused of presiding over multiple war crimes, has lost his bid for a third term as Sri Lanka’s president.